Jobs come and go. Money comes and goes. In other words, fed up with the new job. But I finally got a enough spare minutes put together to do some artwork. 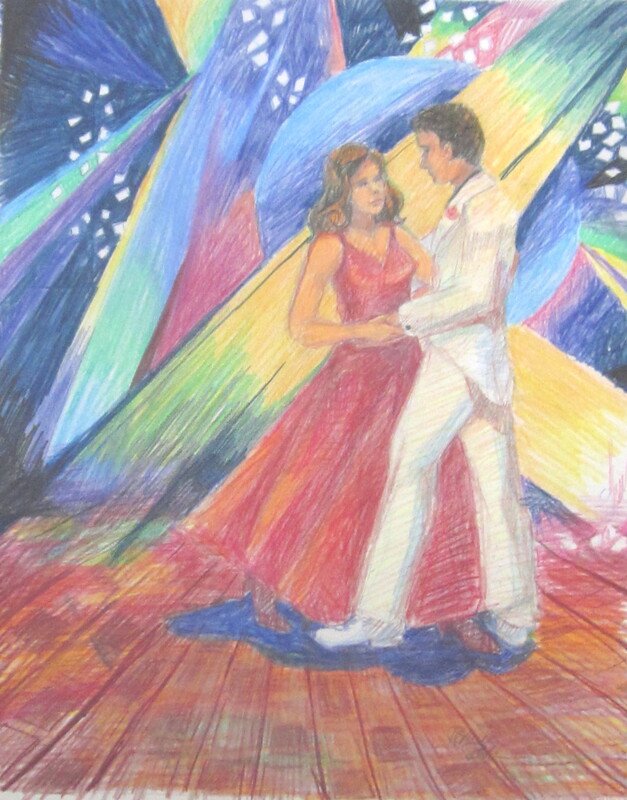 So, finally finished “The Dance”.